Delta Air Lines is deepening its longstanding and industry-leading partnership with Air France-KLM Group with a €375 million investment to acquire ten per cent equity in the joint venture partner and a seat on the Air France-KLM board. Additionally, Delta, Air France-KLM and Virgin Atlantic will launch a combined long-term joint venture, supported by a 31 per cent investment by Air France-KLM in Virgin Atlantic, to offer customers the most comprehensive trans-Atlantic route network. “A dynamic global landscape means it’s more important than ever for Delta to deepen ties with our global partners to provide opportunities for mutual growth,” said Delta chief executive, Ed Bastian. The expanded joint venture, including Alitalia, will offer nearly 300 daily nonstop trans-Atlantic flights and convenient flight schedules. Customers also will benefit from the ability to earn and redeem miles across all carriers, co-location of facilities at key airports to improve connectivity and access to each carrier’s airport lounges for premium customers. 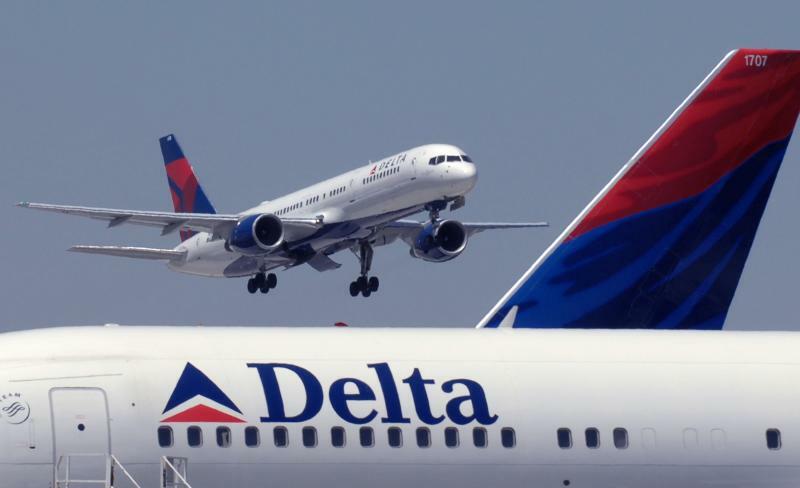 The investment aligns with others Delta has made in recent years as it grows its international footprint through partnerships with key airlines in regions around the world. The demand created by Delta and Air France-KLM’s combined customer base and hub airports has enabled new trans-Atlantic routes to give Delta customers expanded choice in destinations and flight frequencies. All transactions are subject to execution of definitive agreements and receipt of final shareholder, board and regulatory approvals. The Atlanta-based airline’s existing joint venture with Air France-KLM dates to 2009, with the addition of Alitalia in 2010. In 2012 Delta launched a joint venture with Virgin Australia followed in 2013 by both a 49 per cent investment in, and joint venture with, Virgin Atlantic. In 2015, Delta entered into an enhanced marketing arrangement with, and acquired a 3.5 per cent stake in, its SkyTeam partner China Eastern. In 2017, Delta launched its joint cooperation agreement with Aeromexico and increased its equity stake in the carrier to 49 per cent. Also in 2017, Delta announced a joint venture with Korean Air Lines. Delta also holds a 9.5 per cent equity interest in Brazil-based airline GOL.